850-231-7853 | www.salontwist.com 4281 East County Hwy 30A, Seagrove Beach, FL 32459 Salon Twist is a nationally recognized top salon in Seagrove Beach. Salon Twist is a boutique salon, offering a wide range of luxurious gifts including Oribe, Kerastase, Lafco New York Candles and Cheryl Troxel artwork. Services include haircuts, color, highlights and lowlights. 850-534-5010 | www.watercolorresort.com/amenities/innspa 34 Goldenrod Circle, Santa Rosa Beach, FL 32459 WaterColor Resorts’ InnSpa provides body treatments, massages, facials, manicures, pedicures and various spa and vacation packages. 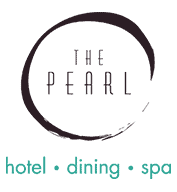 850-460-9041 | www.thepearlrb.com/services/spa-pearl 63 Main Street, Rosemary Beach, FL 32461 Rejuvenate with locally inspired spa treatments. Spa Pearl is an intimate day spa including four stunning poolside treatment cabanas, in addition to a poolside manicure and pedicure parlor. 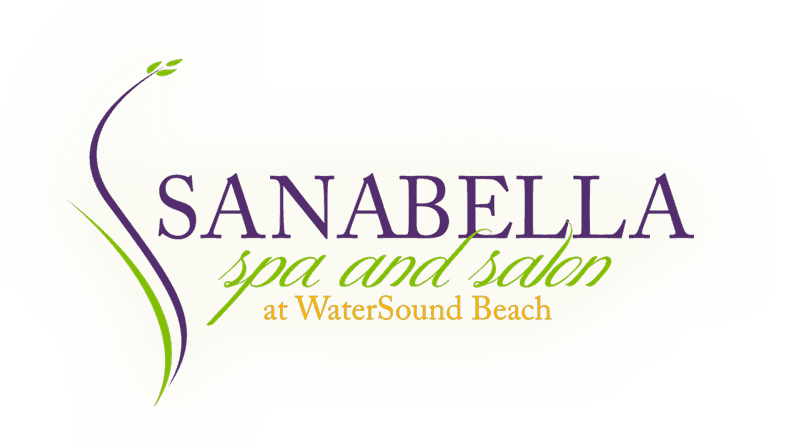 850-231-4247 | www.sanabellaspa.com 6652 East County Highway 30A, Suite 140 WaterSound, FL 32461 Sanabella is a full service spa and salon located on the south side of Scenic Highway 30A in WaterSound® Beach. Sanabella’s brand new state of the art facilities are custom designed for the comfort and enjoyment of guests and include private treatment rooms with showers. Services include haircuts, style, scalp treatments, color, highlights, body treatments, massage, waxing, facials, manicures and pedicures. 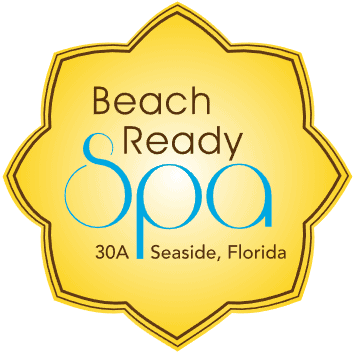 850-468-0925 | www.beachreadyspa.com 29 Quincy Circle Seaside, FL 32459 Beach Ready Spa is a casual day spa offering massage, facials, nails and body treatments. Enjoy the simple elegance of the spa as they cater to your every spa need. The expert therapists will help you feel relaxed,rejuvenated and pampered. The Seaside neighborhood spa makes you feel at home away from home.